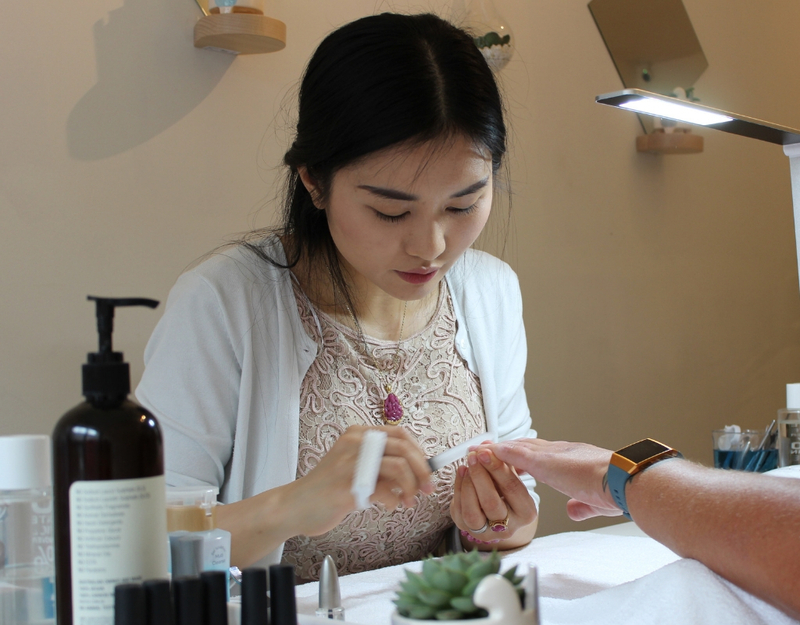 Natalie Dinh is a woman on a mission, with a boatload of qualifications, knowledge and experience under her belt, the young entrepreneur has developed The Cure Lab, the region’s first vegan and cruelty-free nail salon. Based at Stack, the shipping container village, and occupying Unit One, the salon has a completely different feel from any other. Gone is the adhesive chemical smell and staff laced with masks, instead a sweet diffuser and soft playing music, a small haven in the centre of Newcastle. Natalie said: “Our salon has none of that chemical smell because all of our products are non-toxic and have none of those chemicals in them. To achieve the better and less harmful results, Natalie uses a range of products which she has researched and shipped from around the world. 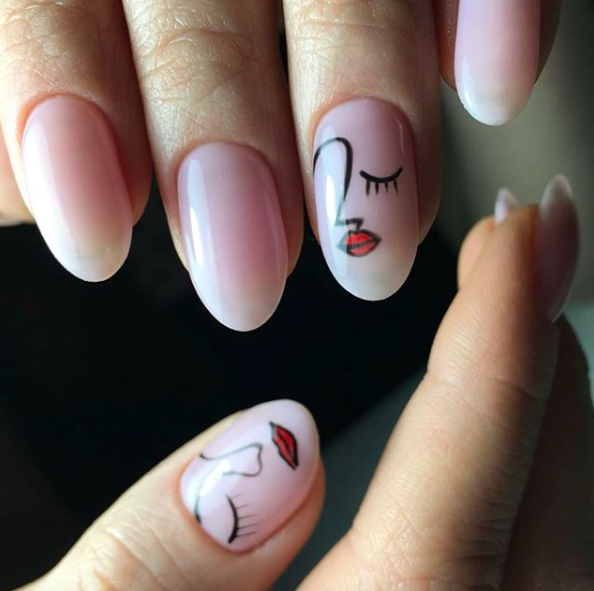 Most recently, she has brought in Bio Sculpture Gel, a new way to build up nails and make them appear longer with gel instead of the the traditional acrylic. 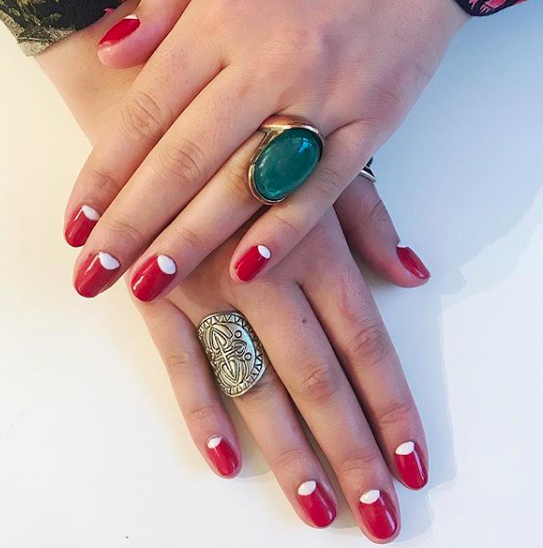 She said: “The Bio Sculpture Gel is amazing, it has a completely different feel from acrylics too, it basically looks like a real and healthy nail, it also has that real nail flexibility unlike acrylics that can badly snap if you put too much pressure on them. 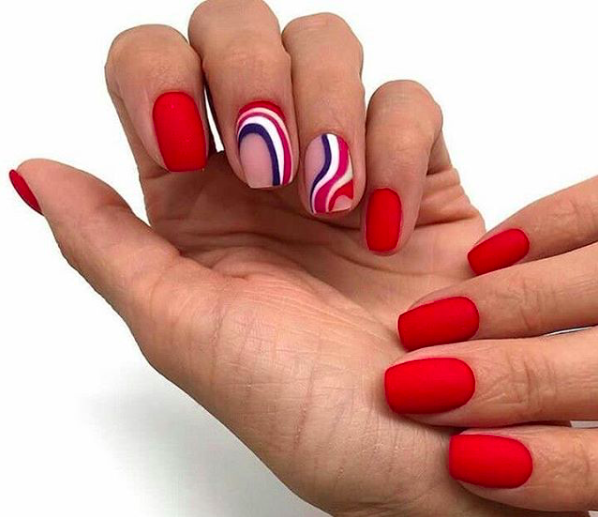 “I always say nails are like fruit, if it lasts too long there’s something not right with it. 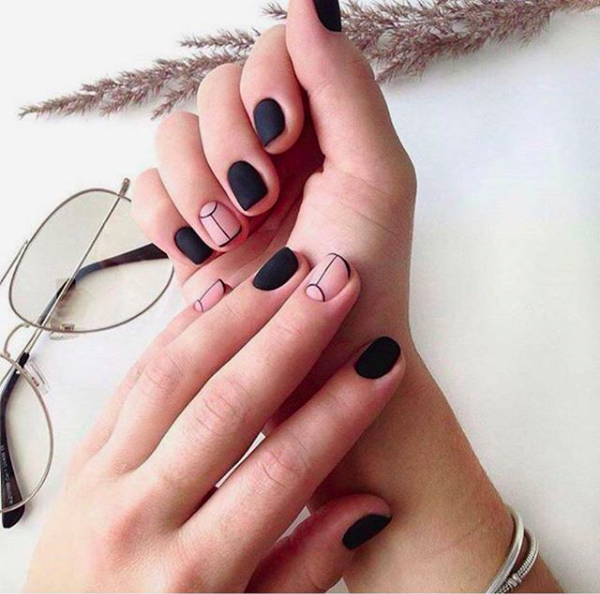 People need to be careful with what they are putting on their nails, everything we use is free of so many toxic chemicals and of course is vegan and cruelty-free. Speaking to Natalie, it’s clear that providing the best customer service possible is one of her real passions. 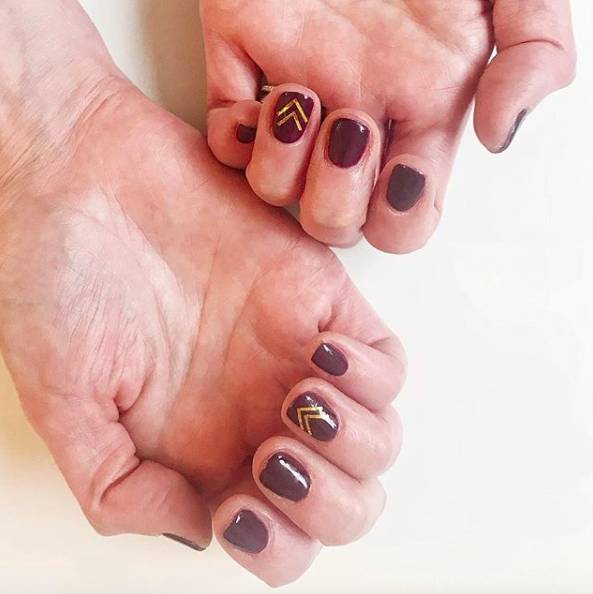 She said: “I love doing nails and seeing people happy, I’ve seen so many places that don’t take the time or the care with customers and you can tell it’s more about making money than providing a service, getting your nails done should be a treat not something you dread. “When you first walk into a typical nail salon the first thing that hits you is the smell of product and then the fact that everyone has their faces covered with masks. That’s hardly inviting. Here we don’t wear any masks because we don’t use electric nail files and our products are the most natural they can be, which makes it so much easier to chat and get to know our customers. An hour of bliss, including a foot mask, dry skin treatment, foot massage and gel toenails. Forget putting your feet in a bowl of water, Natalie uses an ethical and more hygienic dry-pedi system, meaning your feet are bathed with a beautiful smelling foam made of all natural ingredients. 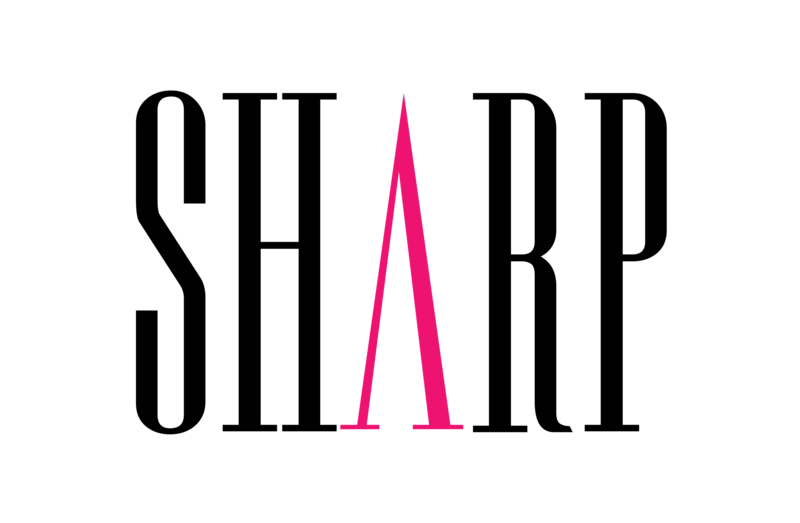 Nails are primed and filed before treatment begins and as you sit back on one of the salon’s comfortable chairs, it’s very easy to relax. The foot massage left me feeling like I was walking on air and I can finally wear peep-toe heels without feeling the shame of my always last-minute coated toenails. 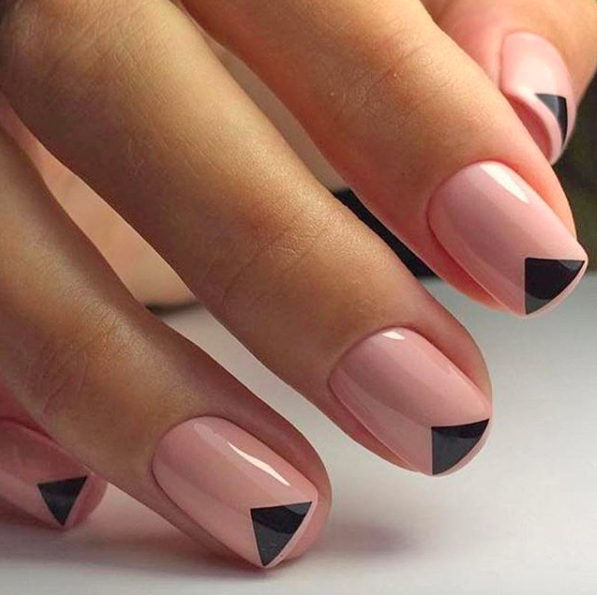 The salon’s nail art is well worth checking out too, take a look on the instagram here.